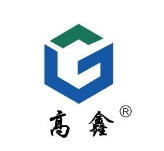 Product categories of CPVC Compound, we are specialized manufacturers from China, CPVC Compound, Pipes Grade CPVC Compound suppliers/factory, wholesale high-quality products of Fittings Grade CPVC Compound R & D and manufacturing, we have the perfect after-sales service and technical support. Look forward to your cooperation! (1)Tubing : CPVC is mainly used for processing tubing and hot water delivery and corrosion medium. It can keep enough strength if the temperature is less than 100℃ and can be used for long time under higher inner pressure. CPVC pipe can be used as hot sewage pipe, electroplating solution piping, thermochemistry agent transfer piping of enterprises and the wet chlorine transfer piping. (2) Fitting : CPVC Resin can be used to produce the fittings of flow pipe, filtering material, and spin-drier etc, as well as electrical appliances and electronic parts such as wire way, conductor protective layer, electric switch, fuse closure door and insulation material of cable. etc. (3) Corrugated board : the CPVC corrugated board has the natural corrosion resistance, resistance to high (low) temperature, heat insulation performance is excellent. (4)Foaming material :The heat resistance of foaming material of CPVC is better than that of PVC. The shrinkage at high temperature is very small. It can be used as heat preservation material of heat water pipe and steam pipe and so on. The retentivity to solvent of CPVA with chlorine content more than 60% is very good. The CPVC can be put into the solvent for foaming which can produce the gas while heated, and you can get the homogeneous and minor forming gas. The solvent such as hydrocarbon, aether and aldehyde etc with boiling point of 50- 160℃ can be used as vesicant. Kraft-paper bag, Net Weight of 25±0.2kg per bag ; the product should be stored in dry and ventilated warehouse, to prevent sunlight and moisture, stack height no more than 10 bags, It is not dangerous cargo. (1) Widely use scope: CPVC the vicat softening point higher 40℃ than PVC resin, rigid PVC products safe use of the average temperature is not more than 60℃, and CPVC hard products can be used between 40℃ and 98 ℃ for a long time, it`s the few polymer can be used in high temperature and high pressure. (2) The superior mechanical properties : CPVC tensile strength than PVC increases by about 50%, than ABS resin, PP resin increases by about 1 times. Especially close to 100℃, CPVC can still maintain a strong rigidity, can fully meet at this temperature to the requirements of the equipment and pipeline. (3) Chemical resistance: CPVC not only in room temperature resistance to chemical corrosion performance is excellent, and at higher temperature still has the very good acid and alkali resistance, chemical resistance, far better than PVC and other resin. 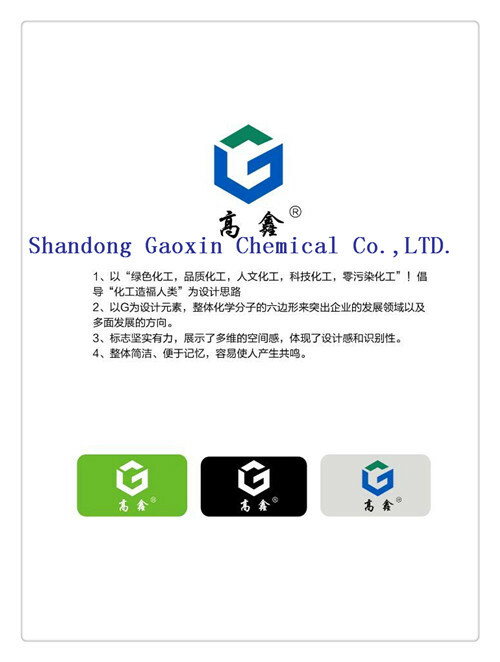 (4) Good flame retardant : CPVC excellent flame retardant automatic quench, the time limit oxygen index is sixty, because in the air will not fire, with no flame drip, restricted diffusion flame and the smoke generation characteristics. (5) Thermal conductivity: heat conduction coefficient of CPVC is only 0.105 KW/(mk), with CPVC processing of heat pipe, heat loss, less of heat insulating layer. (6) From the influence of residual chlorine in water, Polyolefin materials (such as PP, PE) meet water residual chlorine can be decomposed, and CPVC is not be water residual chlorine influence, won't appear crack and drip.